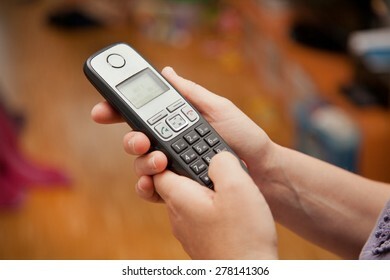 I love the analog Photo and Video Style. 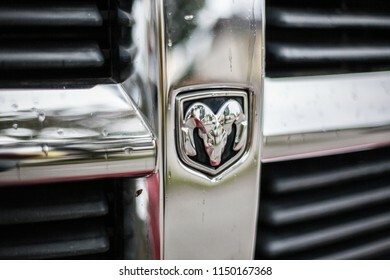 My Images and Videos should look as if they we´re taken on film. 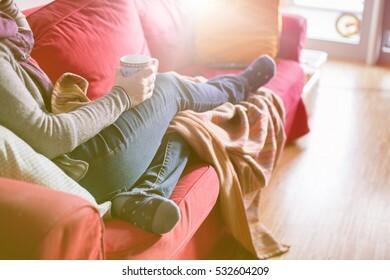 1,964 stock photos, vectors, and illustrations are available royalty-free. 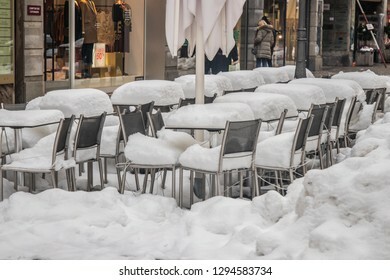 Munich, Germany - January 6, 2018. 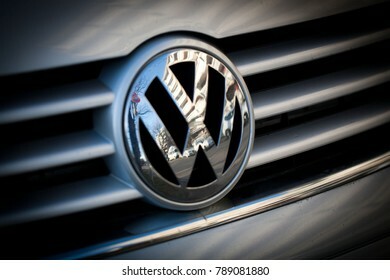 Volkswagen VW Badge on car bonnet. Munich, Germany, July 21, 2018. 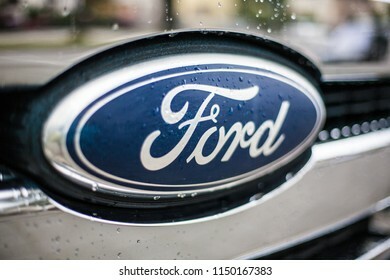 Ford Symbol on car front hood with water drops. 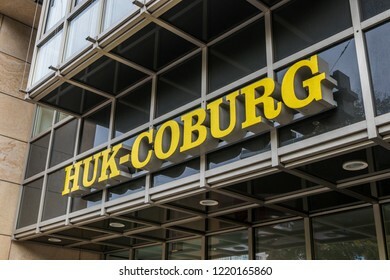 Munich, Germany, July 21, 2018. 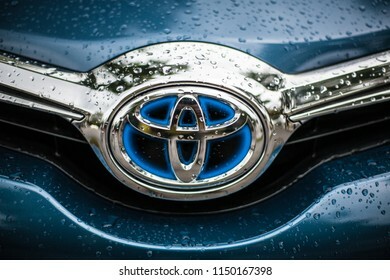 Toyota sign on car front with water drops. Munich, Germany, July 21, 2018. 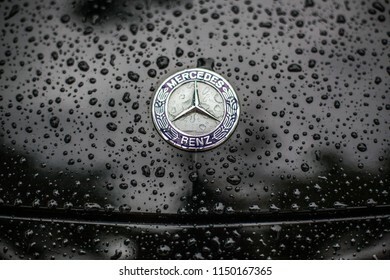 Mercedes Benz Star Symbol on car hood with water drops after rain. 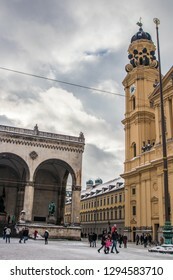 Munich, Bavaria / Germany - February 2 2019. 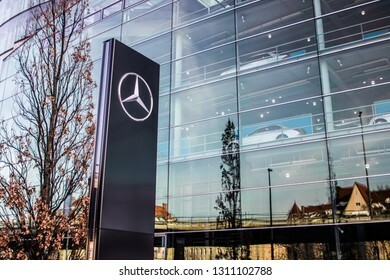 Mercedes building in munich front entrance. 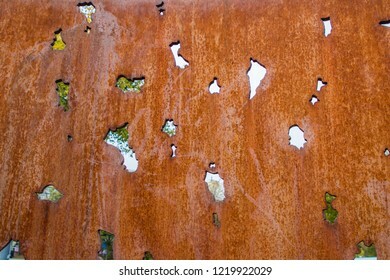 Munich, Bavaria / Germany - February 2 2019. 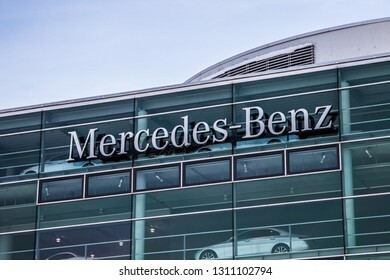 Mercedes Benz brand name on Mercedes building in munich. 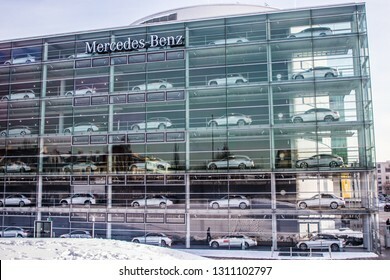 Munich, Bavaria / Germany - February 2 2019. 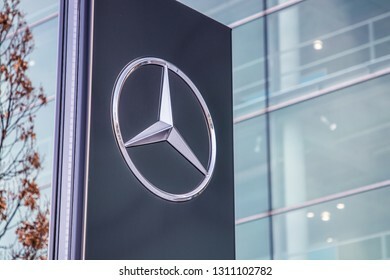 Merceds Benz symbol in front of Mercedes building. 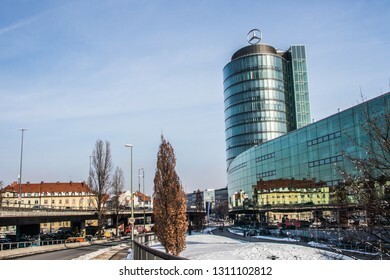 Munich, Bavaria / Germany - February 2 2019. 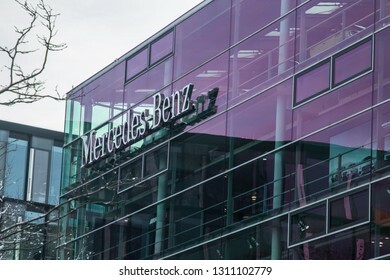 Mercedes Benz building wide shot. 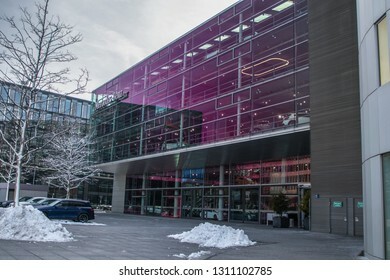 Munich, Bavaria / Germany - February 2 2019. 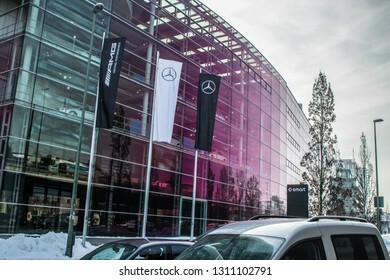 Cars in showroom windows at Mercedes Benz building in munich. 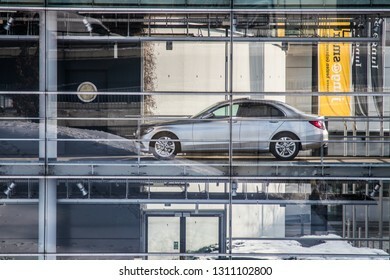 Munich, Bavaria / Germany - February 2 2019. 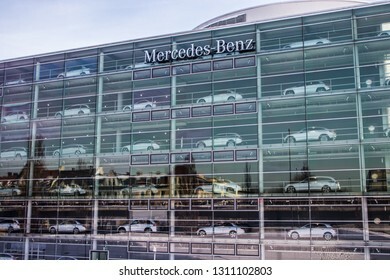 Wide shot of Mercedes building in munich. 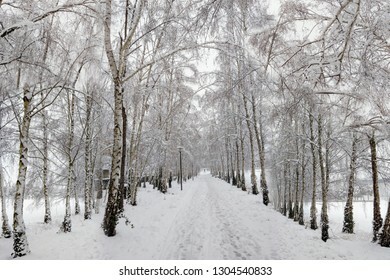 Collage of an avenue with birches covered in snow. 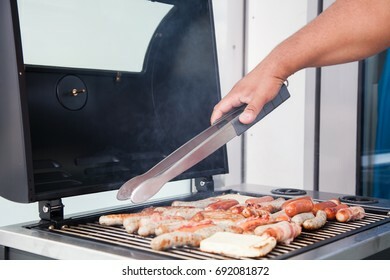 Munich, Germany - July 4th, 2018. 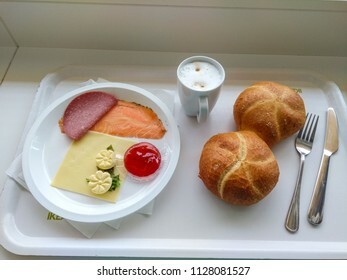 Breakfast at IKEA with bread rolls, coffee, cuttlery and a plate with different toppings. 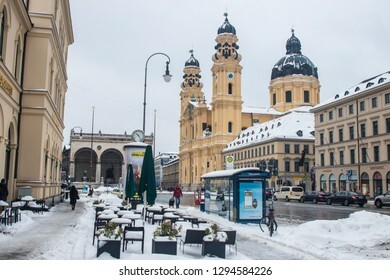 Munich, Bavaria / Germany - January 12 2019. 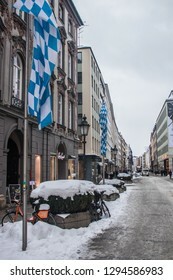 Theatinerstrasse in winter with snow and bavarian flags. 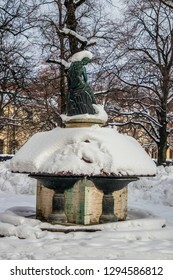 Munich, Bavaria / Germany - January 12 2019. 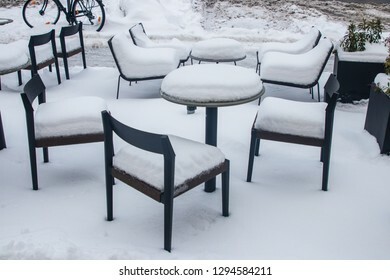 Chairs and tables outdoors covered with snow. 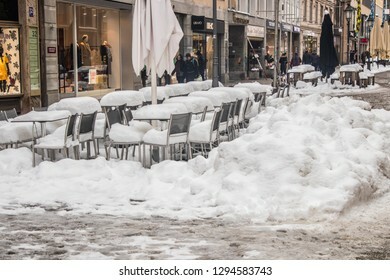 Munich, Bavaria / Germany - January 12 2019. 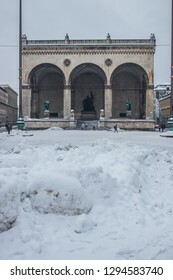 View of Odeonsplatz in Munich after days of heavy snow with piles of snow. 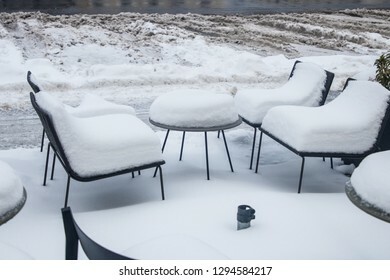 Snow covered street and place. 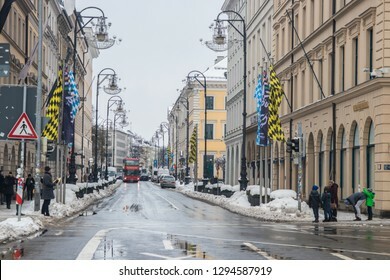 Munich, Bavaria / Germany - January 12 2019. 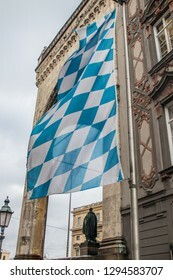 Bavarian flag with Feldherrenhalle in the background. 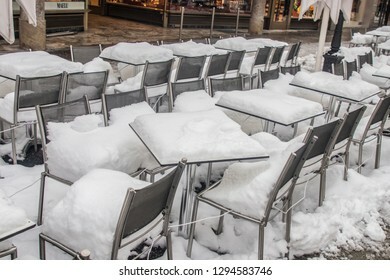 Munich, Bavaria / Germany - January 12 2019. 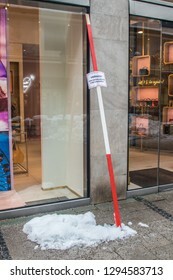 Sign warning for snow at a shop. 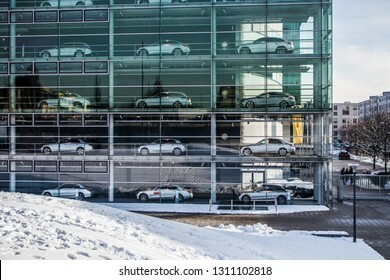 Munich, Bavaria / Germany - January 12 2019. 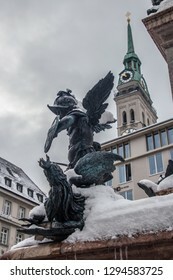 Angel statue at Marienplatz covered with snow. 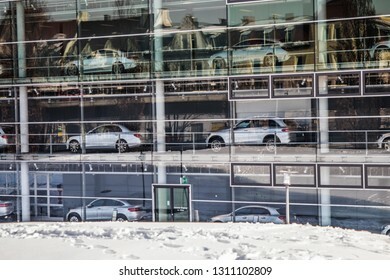 Munich, Bavaria / Germany - January 12 2019. 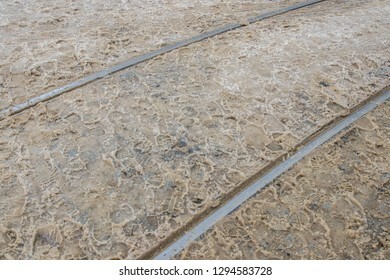 Footprints of people in muddy snow. 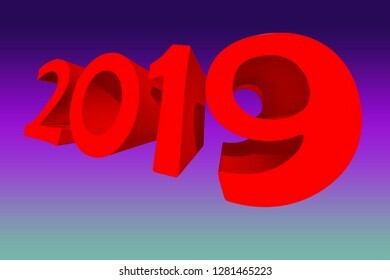 The number 2019 in 3d letters in red color on blue gradient background. 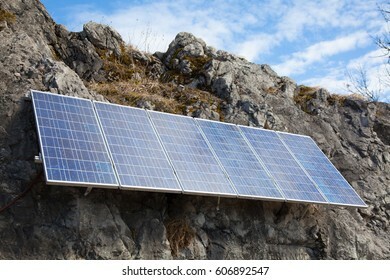 Impressions of a forest in Germany in summer. 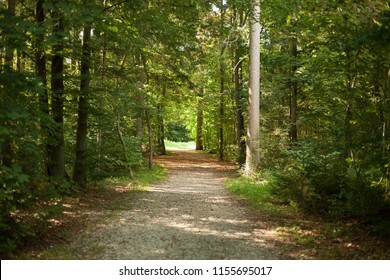 View of a road in the forest with view to the forest exit. 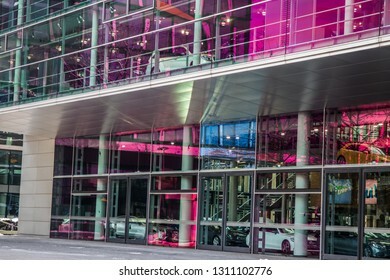 Munich, Germany, July 21, 2018. 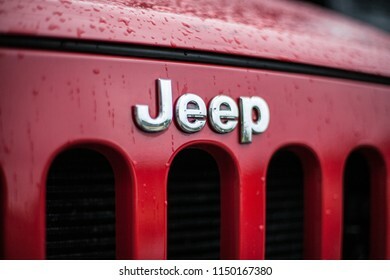 JEEP Symbol on car front with water drops. 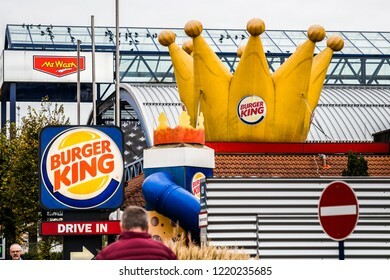 Munich, Germany, July 21, 2018. 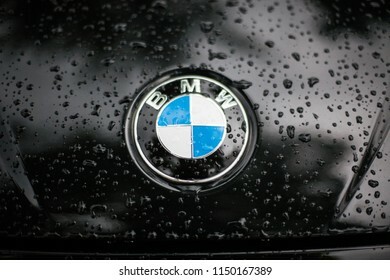 BMW Symbol on car hood with water drops. 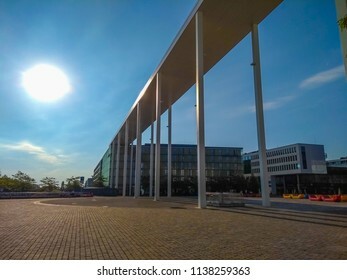 Munich, Germany, July 21, 2018. 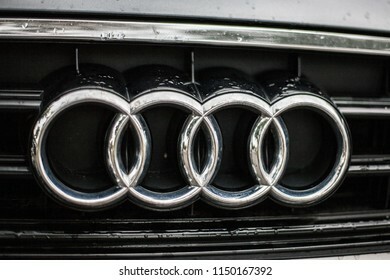 Audi Rings on car front grill with water drops. 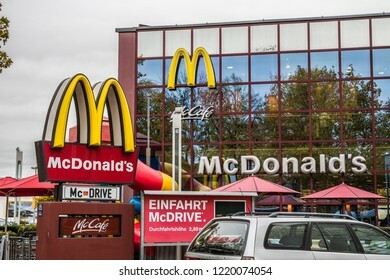 Munich, Bavaria, Germany - July 19, 2018. 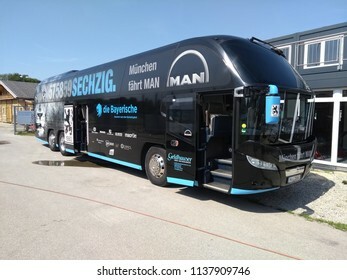 Team Bus of 1860 Munich parking. 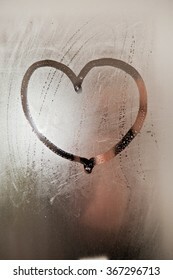 Heart on steamed up mirror in the bathroom. 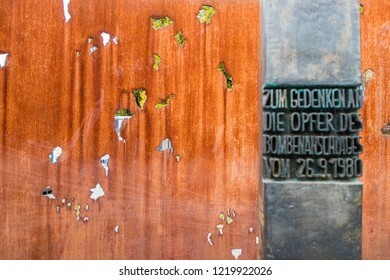 Munich, Bavaria, Germany - October 30 2018. 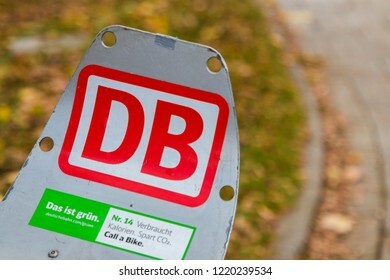 DB Sign on rental bike. 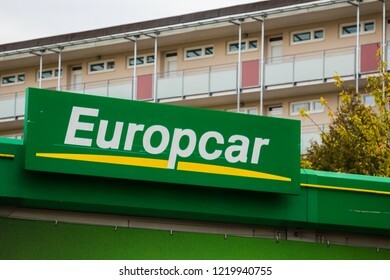 Munich, Bavaria, Germany - October 30 2018. 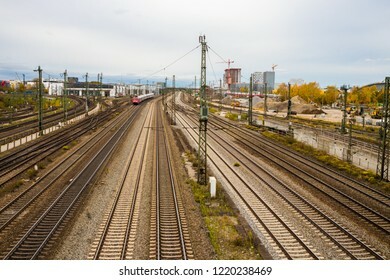 Railtracks in munich going to the horizon. 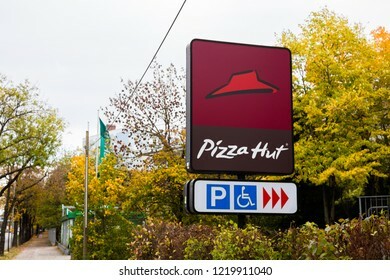 Munich, Bavaria, Germany - October 30 2018. 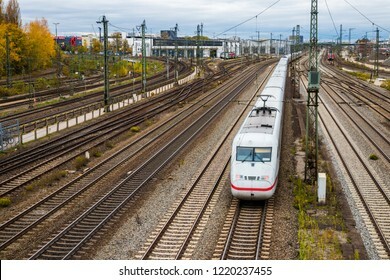 ICE, Intercity Express train in white and red color on railtracks in munich. 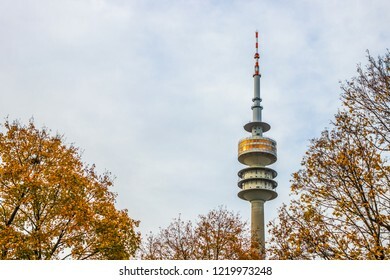 Munich, Bavaria, Germany - October 30 2018. 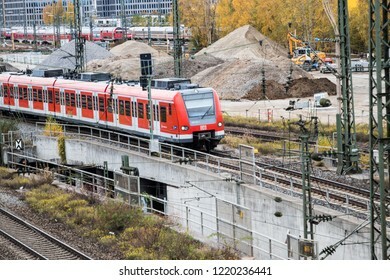 S Bahn, commuter train on railtracks in munich. 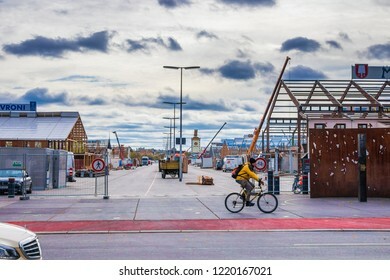 Munich, Bavaria, Germany - October 30 2018. 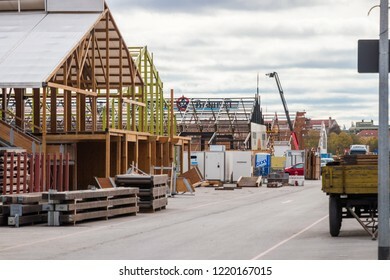 Netto supermarket with parking lot. 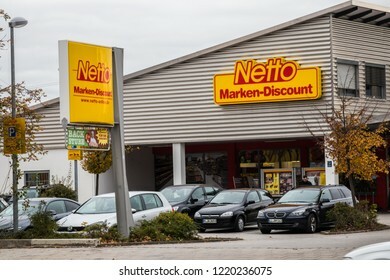 Large netto marken discount signs. 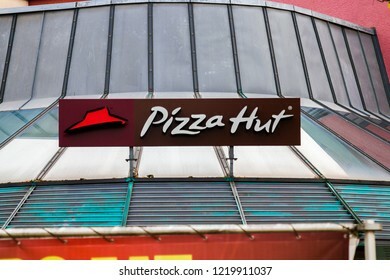 Munich, Bavaria, Germany - October 30 2018. 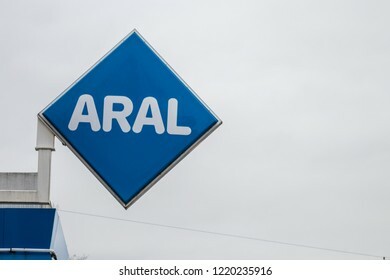 ARAL gas station sign in front of a grey sky. 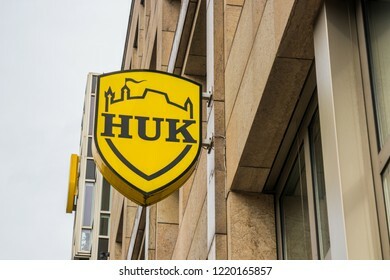 Munich, Bavaria, Germany - October 30 2018. 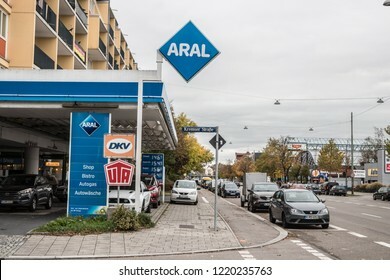 ARAL gas station in munich at a road. 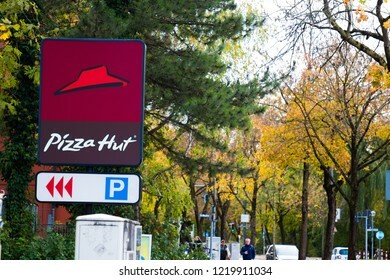 Munich, Bavaria, Germany - October 30 2018. 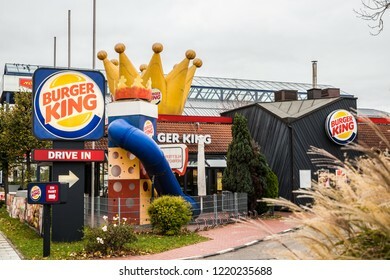 Burger King restaurant with a big crown on top. 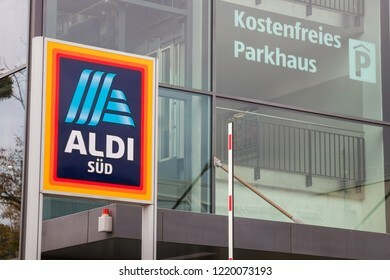 Munich, Bavaria, Germany - October 30 2018. 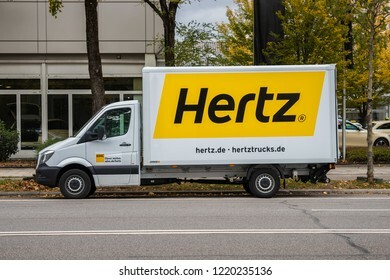 Hertz rental truck parked at a road. 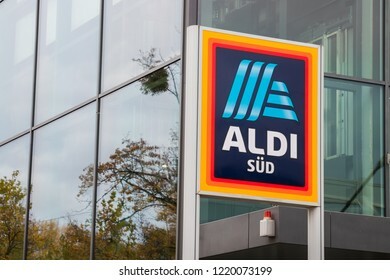 Munich, Bavaria, Germany - October 30 2018. 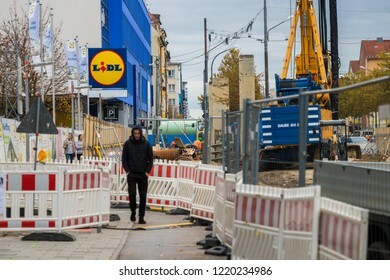 Construction site at a lidl supermarket. 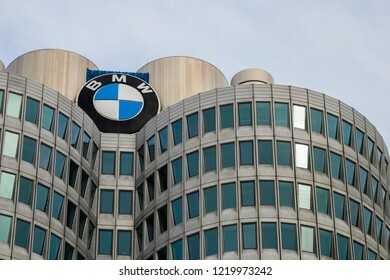 Munich, Bavaria, Germany - October 30 2018. 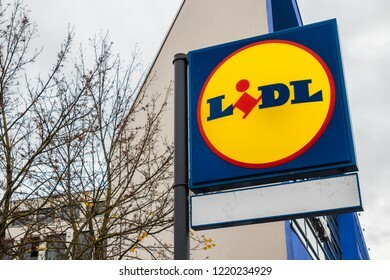 Lidl sign at a lidl supermarket in munich. 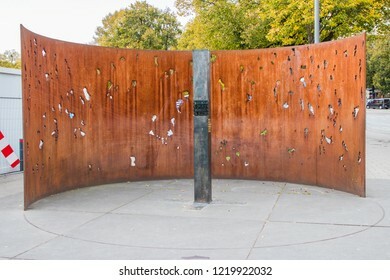 Munich, Bavaria, Germany - October 30 2018. 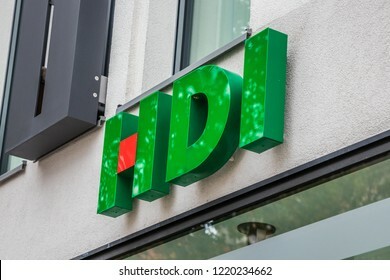 HDI Insurance logo on a building. 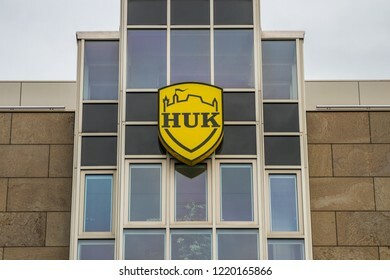 Munich, Bavaria / Germany - October 30 2018. 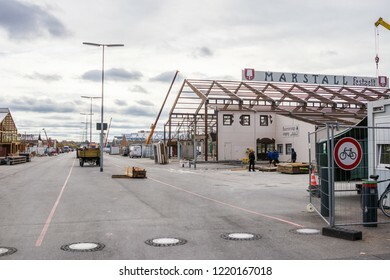 Dismantling of Oktoberfest 2018. 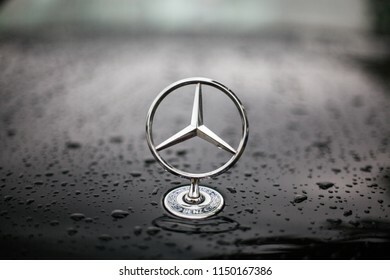 Munich, Bavaria / Germany - October 30 2018. 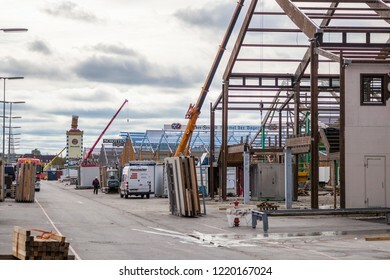 Dismantling of Oktoberfest 2018. 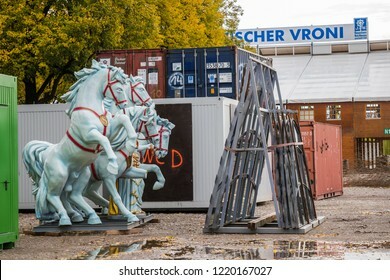 Horses of a beer tent. 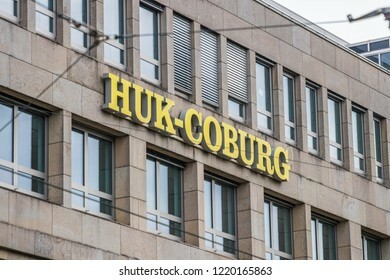 Munich, Bavaria / Germany - October 30 2018.HUK Coburg Sign on the HUK Coburg Building. 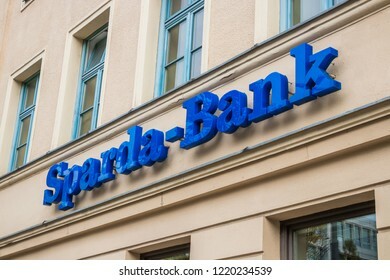 Munich, Bavaria, Germany - October 30 2018. 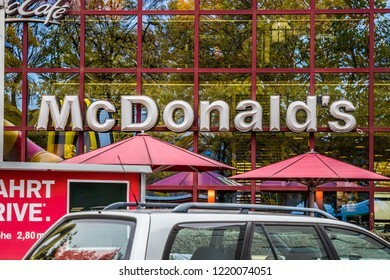 Mc Donalds Logo in front of a Mc Donalds Fastfood Restaurant. 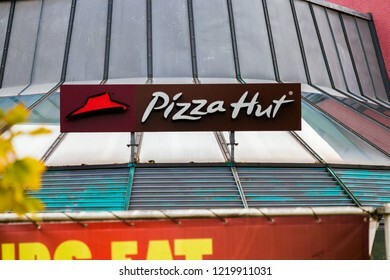 Munich, Bavaria, Germany - October 30 2018. 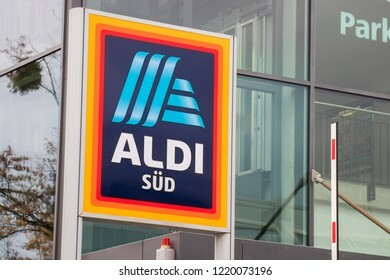 Aldi Logo in front of a Aldi Shop. 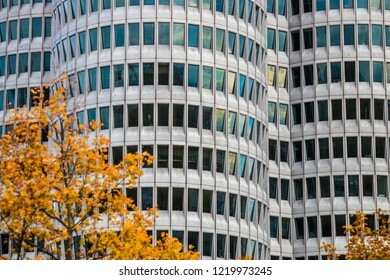 Munich, Bavaria, Germany - October 30 2018. 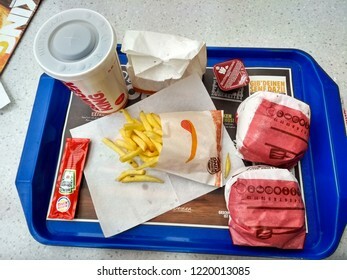 Burger King tray with burger, fries, ketchup and drink. 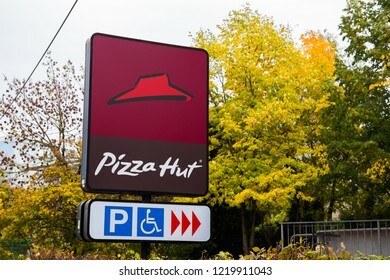 Munich, Bavaria, Germany - October 30 2018. 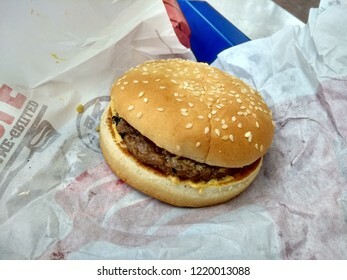 Hamburger at a Burger King Fastfood Restaurant. 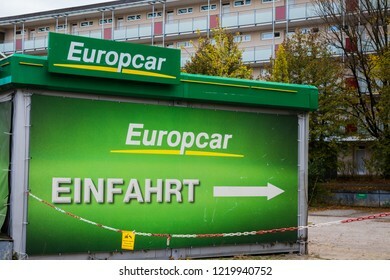 Munich, Bavaria, Germany - October 30 2018. 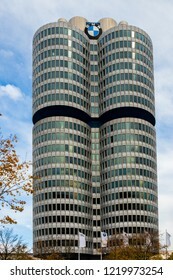 BMW Tower in Fall. 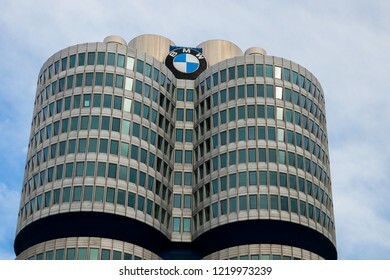 Headquarter of the Car Company BMW. 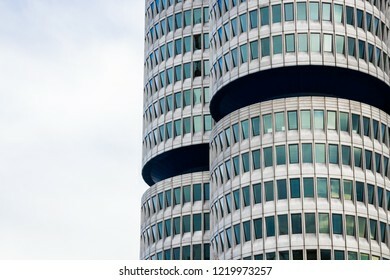 Munich, Bavaria / Germany - October 30 2018. 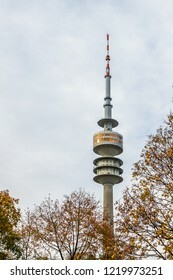 Olympic Tower in fall with cloudy sky and trees with autumn leaves. 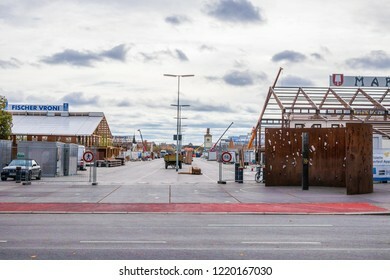 Munich, Germany, Bavaria - October 11 2018. 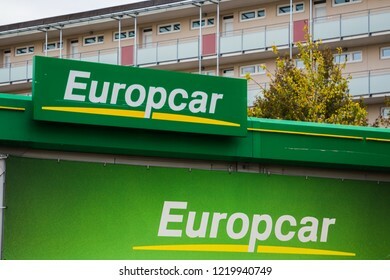 Europcar sign at rental booth. 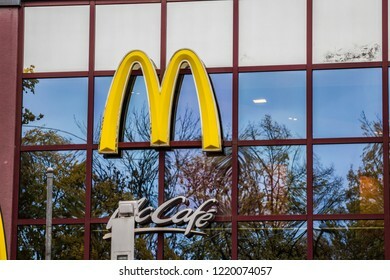 Munich, Germany, Bavaria - October 30, 2018. 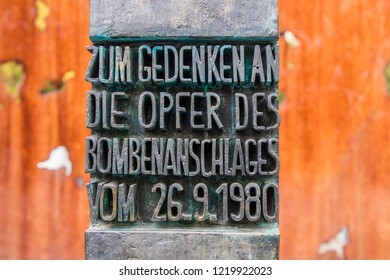 Memorial of the Attack at the Oktoberfest 1980 in front of Theresienwiese in Munich. 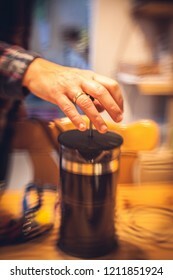 Hand of a woman pushing a coffee maker. The bokeh is uneasy an is looking nervous.